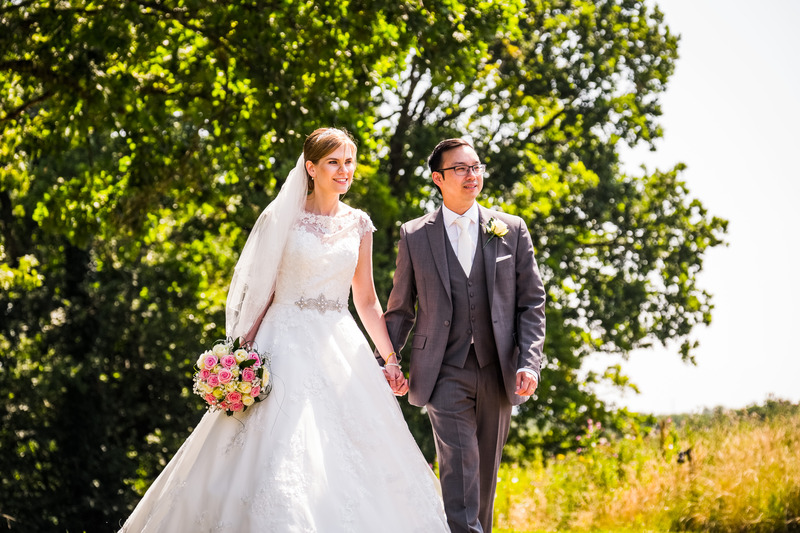 Here is a small selection of wedding day images to reflect Caroline & Richards’s wonderful wedding day at Canada Lodge and Lakes, South Wales. Photography by A.L.S Photography, Llantwit Major. Table decoration by Sitting Pretty, Flowers by Athena Flowers, Cwmbran. Cake by Happy Occasion Cakes. To view the full gallery of wedding day images you will need to obtain a case-sensitive password from Caroline & Richard, please click here.